Our APC is a great multi-surface cleaner that can be used on nearly any surface. 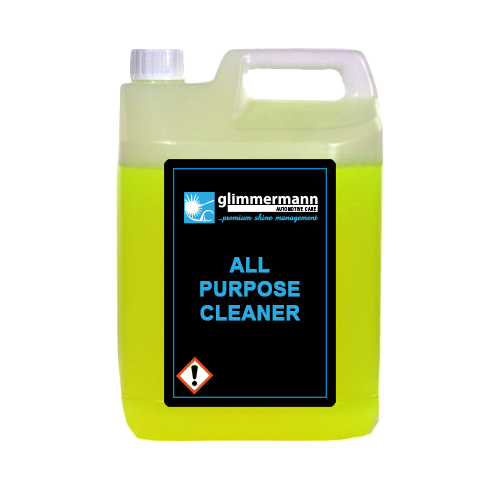 It can be used on surfaces such as interior dashboards, under arches and wheels etc. It can be diluted with water at a maximum of 1:50. We recommend using this product at a dilution of 1:25. For stubborn dirt use product neat. Spray onto surface, leave to soak then wipe off using a Microfibre Cloth or rinse with clean water.